Have you always wanted to write a book but just haven’t got the idea off the ground? Perhaps you have a manuscript ready but don’t know how to get it published? Now is your chance to get expert advice on how to get ideas into print! Helena Halme has self-published seven titles and is working on her eighth book. She holds an MA in Creative Writing and an MSc in Marketing. Helena is now offering mentoring on how to write as well as how to self-publish a title. Publishing process: e-book and paperback, Amazon exclusive or wide? 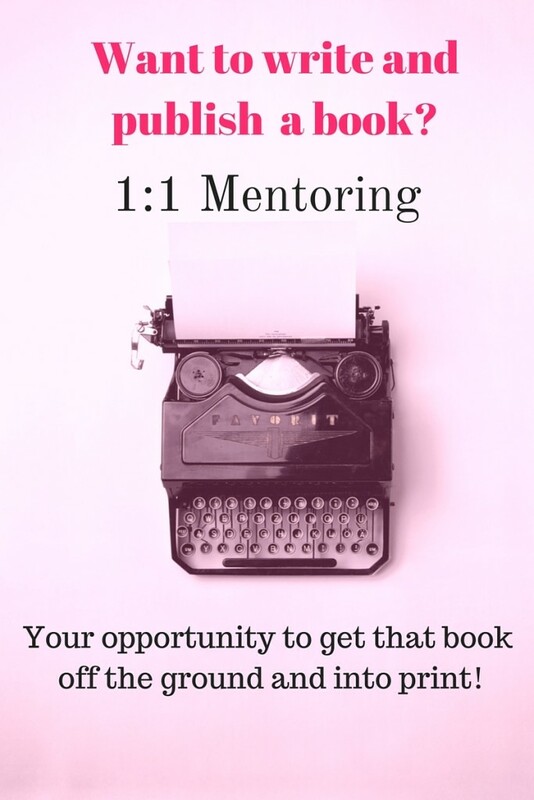 These mentoring sessions are aimed at authors, creatives, or entrepreneurs who have a print ready manuscript and wish to go ahead and self-publish their titles. With both programmes, there is an initial FREE consultation of 15 minutes. 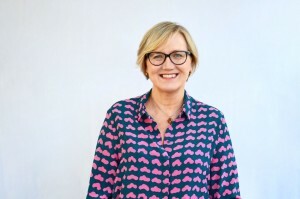 Former BBC journalist, bookseller and magazine editor, Helena Halme holds an MSc in Marketing and an MA in Creative Writing. Full-time author and mentor, Helena also acts as Nordic Ambassador for The Alliance of Independent Authors and is a Fellow at CreateThinkDo. Helena loves to share her vast experience in indie publishing with other authors and creatives. 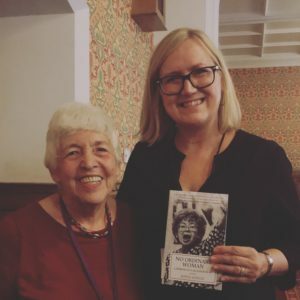 Being an author Helena deeply understands publishing and promotion and what a book means to the reader, with her expert knowledge she guided me through the process of the self-publication of No Ordinary Woman. I so appreciate her perseverance and patience. A big thank you. Helena was a huge help to me in getting my first book, Love and Death in Shanghai, published and distributed. She knows all the systems and explains them clearly. It has been an enormous pleasure to work with her! I made a decision to get a mentor for myself, despite actually not being an Author – I had a feeling that Helena would be perfect for me. I’m a businesswoman in the digital industry, however, Helena has enlightened me, and opened up my eyes to opportunities to better myself, my journey and my skills in ways that I never expected. As a result of our regular mentoring sessions, I feel that I’ve managed to develop as a blogger and a storyteller, and transform my business communications into something engaging, interesting and emotional for others to read and relate to. In today’s’ world, it’s not enough to just write to be a writer. If you want to make a living from your words you need to adopt a business mindset which can be overwhelming. I was confused about what my author brand is and should be and didn’t know how to market my book in an easy and ethical manner. Working with Helena has totally changed this. She worked diligently with me, understanding what my books are about and how to create an effective marketing plan using specific and effective marketing principles. She helped me to define and own my author brand and showed me, via the CreateThinkDo method, how to integrate this effortlessly into both my books and marketing. Helena also demystified what keywords were and explained how to use them in my writing, books and business. What I especially love about Helena’s approach is that the marketing principles you learn are not something you feel forced to do. 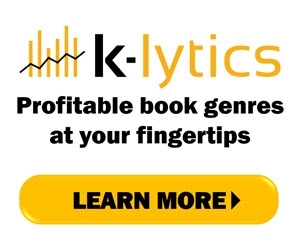 You can pick and choose which methods best suit your personality and books. And that was the penny dropping moment for me. Helena was also able to see my blind spots and helped me to overcome some of my biggest hurdles which included feeling overwhelmed. She helped me to design and own my day, helped me to break down tasks and work against deadlines. The two CreateThinkDo sessions are great value for money and I consider it an investment in my author career, especially since the principles can be reapplied. Helena’s vast knowledge of the publishing process gave me the confidence to complete a cookery book – something which I’d always dreamt of doing. Helena is helpful, kind and professional. Thank you so much for all the work you have put into the final stages of making my book become a reality. Your bill came as a pleasant shock, as I can guess how much of your time you put into it, and I thank you so much. Without your help, the final stages would have been a nightmare, if achieved at all, as I am not too far from computer illiterate. Your quick email replies and fast progress has made working with you a pleasure and has taken away a lot of the recent stress, so I a massive thank you again. Our aim is to empower creatives by improving your understanding of marketing principles. Instead of an expensive ongoing contract, we teach reusable, tested and easy-to-understand framework that can be applied to any project in just four hours, spread across two sessions delivered by Skype or in person. You’ll leave with a customised branding report and a marketing plan developed in your session. Two one-to-one sessions, 2 hours each. Session two sets goals for your marketing strategy. 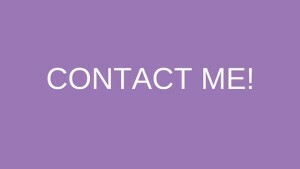 Contact Helena to receive your FREE initial consultation today!